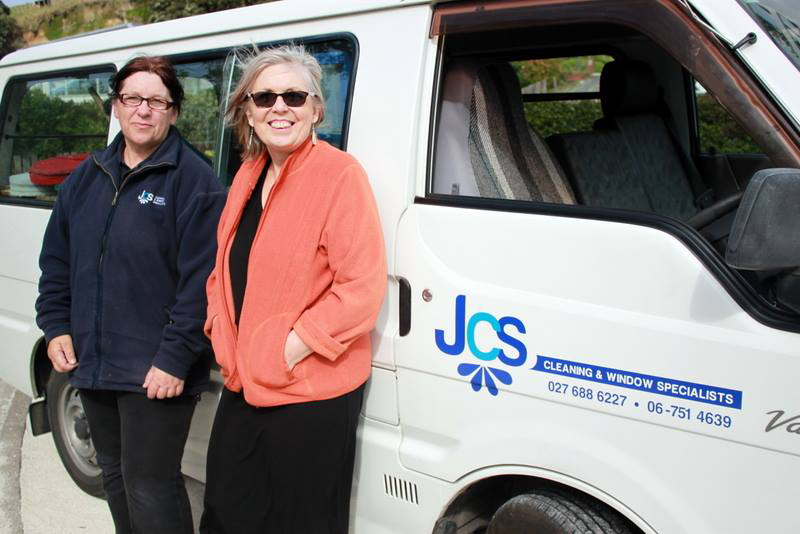 JCS Cleaners Ltd are customer focused and strive to exceed your expectations. We believe that communication is the key and therefore we offer many avenues of communication between our customers and our management team. 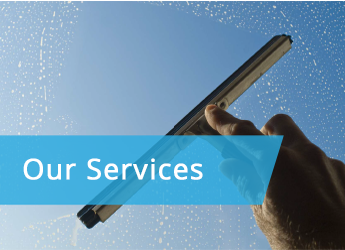 We are a Taranaki owned and operated company specialising in Commercial Cleaning and Window Cleaning. The business begun as Janice’s Cleaning Services in 2001. Since then we have grown in size and reputation now being known as JCS Cleaners Taranaki. At JCS Cleaners we offer a vast number of commercial cleaning services and pride ourselves on providing first class results every time, giving attention to detail and good working procedures. 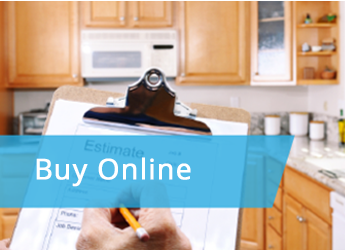 Trust us to deliver professional results, on budget and on time. On top of the above staff, we hire a number of experienced and fully trained commercial and domestic cleaners. JCS employ a number of highly experienced staff who are police vetted, and undertake testing, and health and safety inductions on all sites before they begin working with us. 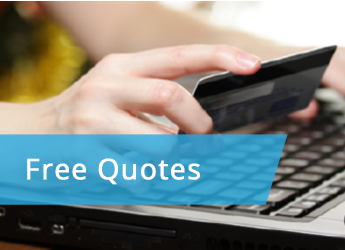 We offer free no obligation quotes, an brand new online shop with JCS products and the ability to contact us through a number of different methods including calling office phone numbers, or mobile numbers, by contacting us through social media such as Facebook or Twitter, website inquiry, or via email.